Juniper Systems ensures its rugged handheld computer and tablet displays will perform in the working world’s most punishing conditions. The displays on Juniper Systems hardware are tough, bright, and responsive. When you pair the displays with the built-in Touchscreen Profiles application, they maintain responsiveness in conditions that cause other screens to fail. How do touchscreen profiles work in tough environments? Touchscreen profiles are display settings that adjust the screen to remain responsive in specific user situations. The five profiles describe each situation. You should select a profile to fine-tune the touchscreen and improve its performance. “Due to the various environments users operate under, we’ve tuned the touchscreen to stay ultra-responsive under conditions where other touchscreens might fail,” said Zeb Johnson, a software engineer at Juniper Systems. Capacitive touchscreens measure electrical signals. Depending on the user-selected touchscreen profile, the screen looks for the strength of the electrical signal and the number of touch points on the screen to make decisions. For example, without indicating there is rain, the touchscreen will detect raindrops and might consider each raindrop a user input. The application tells the touchscreen to look for specific inputs and ignore environmental distractions. This keeps the display ultra-responsive. “In order to optimize the tablet for specific user situations, it’s necessary to choose which input a user finds most relevant,” said Slade Gurr, a product manager at Juniper Systems. What are the touchscreen profiles? 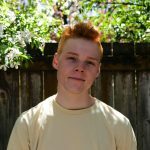 How do users change touchscreen profiles? On devices running Windows 10, select the desktop icon titled Touchscreen Profiles and choose a profile option. If the desktop icon is missing, select the Windows icon on the bottom left corner of the display and scroll through the application list and select Touchscreen Profiles. On devices running Android, select settings. Then, select touch control and choose a profile option. What gloves work with capacitive touchscreens? 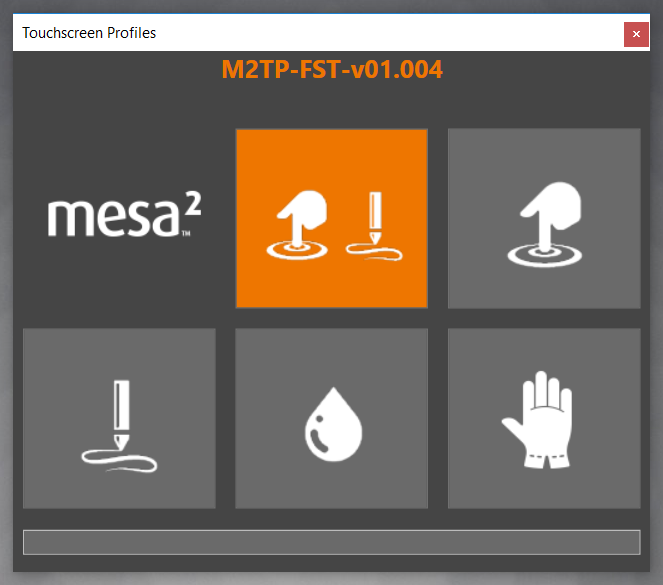 While capacitive touchscreens generally perform their best with bare fingers, the Touchscreen Profiles application provides several touch profiles to adjust sensitivity for gloves. Capacitive touchscreens are most responsive to modified or conductive gloves. Some popular software applications like ESRI ArcPad and Effigis EZTag utilize menus and other user interfaces that are difficult to use with the touchscreen on the Mesa 2, despite the touchscreen profile you’ve selected. You can adjust the display scaling on the Mesa 2 to make navigating these applications easier. On the Mesa 2, select Start, Settings, System, and Display. Scroll down and select Advanced display settings. Now, scroll and select Advanced sizing of text and other items. Select Set a custom scaling level. In the drop-down box, select or enter a value of 150 or 200 percent. Select OK and Apply. You might need to sign out to apply new display scaling settings. Select Sign out now and then sign into the same user account. The new custom display scaling should be applied. Where do Juniper Systems customers use touchscreen profiles? Juniper Systems’ customers work in a wide variety of industries and deploy their handheld computers wherever they go. Users have used the Glove profile inside frigid industrial freezers while checking food stocks and the Wet profile in heavy canopy for forest inventory. 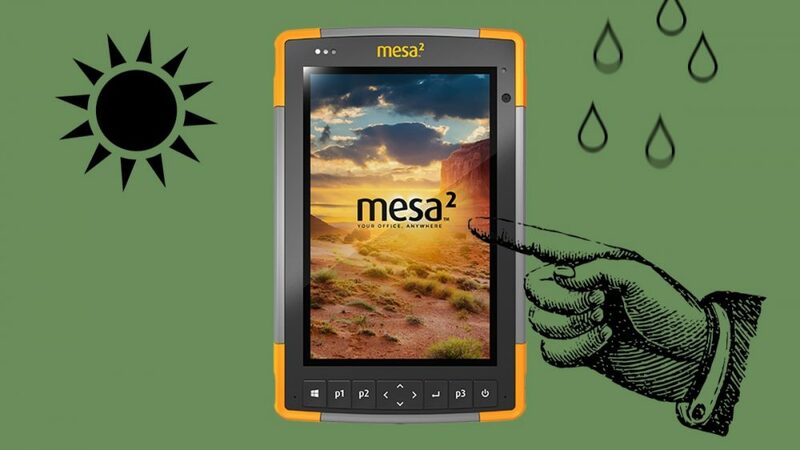 Gurr said the Mesa 2 Rugged Tablet has been exposed non-stop to tough environments. Even away from grueling environments, touchscreen profiles help users at work. The Fine-tip stylus profile helps users navigate Excel spreadsheets and online forms that require extra accuracy. These touchscreen profiles adapt for users whose working environment requires Juniper Systems’ line of go-anywhere-do-anything handheld computers. If you’d like more information, contact us here. Visit Juniper Systems online here.